Yes, I know we’re two weeks past the date of remembrance. That is defiantly our bad, and we’re really sorry. 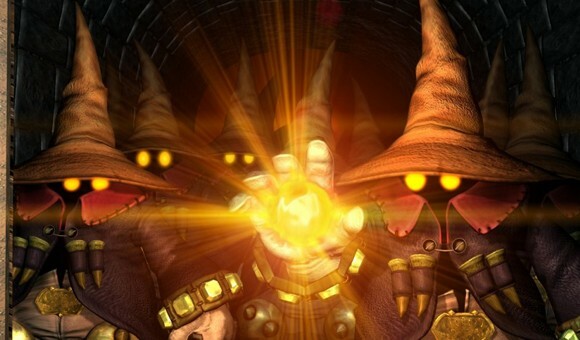 In all of this cold weather that’s suddenly hit the Southern part of Texas like a brand new music game from Activision, we here at One Bored Gamer forgot an important milestone in the video games sphere: the 15th anniversary of the original PlayStation. On December 3rd, 1994 the PlayStation was released; a truly important date that started Sony’s foray into the video games landscape. On that day Japanese gamers became witnesses to the birth of the next revolutionary age of gaming and the rise of a gaming giant. And to think that it almost wouldn’t have happen if not for a last second change of plans. Let us first go back in time to around 1986, where at that time Nintendo was working on incorporating disk based technology. They previously had efforts in this with the Famicom (NES) Disk System, which despite having a number of well known titles (Super Mario Bros. 2, Castlevania II: Simon’s Quest) – never made it outside of Japan. 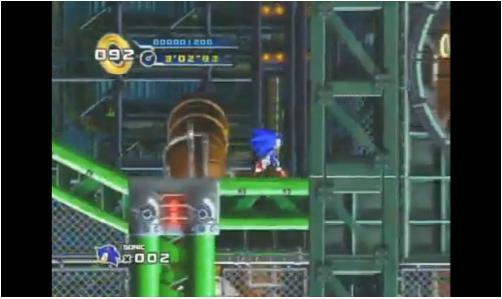 The integration process for disc-based media had been a slow one, mostly over concerns Nintendo had with the format. The two major problems being the ease of copyright infringement and certain unreliability issues, where information stored could be simply erased off the disc. It wasn’t until that Sony and Phillips started working on the CD-ROM/XA, a disc format which solved the unreliability problem, that Nintendo found its key opening. Even better yet, thanks to a prior business dealing – Nintendo quickly aliened themselves with the obvious choice: Sony. And as history would have it, previously a young engineer over at the Japanese electronics giant designed a special sound chip that would be used in the Super Famicom (SNES). A man by name of Ken Kutaragi – a.k.a. “The Father of the PlayStation” as the industry now calls him and reasonably so. 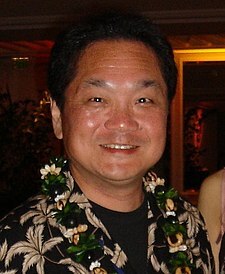 Ken Kutaragi started as an engineer for Sony and would later become the future chairman and CEO of a machine that would dominate the gaming console market worldwide. And back in 1988, it was his then instant fascination with the emerging medium that turned him to produce an impressive sound chip for the Super Famicom hardware. With that Sony and Nintendo would afterward sign a contract allowing Sony to develop a console which played both SNES cartridges and a new CD format which they would design, called the SNES-CD. This device would be dubbed as the “Play Station,” and would be announced at the 1991 Consumer Electronics Show. Or so Sony thought until a major snag in the contract forced Nintendo to back out completely. Hiroshi Yamauchi, the third residing president of Nintendo at the time, became alarmed at a clause in the contract. Gone unnoticed by Nintendo’s legal team, the contracted signed in 1988 gave Sony a great amount of control over what was produced. The fact of the matter was that Sony had slyly found a way into video game market by introducing a CD format that would be used in the very same SNES-CD discs, and thus would have entire power over any and all titles under the same format. Being greatly upset at this, Yamauchi called off the partnership right at that moment and had then Nintendo Chairman Howard Lincoln fly over to Europe, and secretly build a new deal with Phillips that would give Nintendo total control over its licenses. The rest you know is video game industry history. When Howard Lincoln made the reveal at CES that Nintendo would partner up with Phillips, Sony was furious. These were two Japanese centered businesses mind you; as such there is an unmentioned rule of honor to never betray your fellow Japanese competitor. So of course this was seen as a giant slap to the face ot Sony. 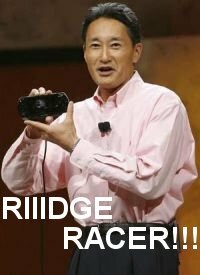 Sony tried soon after to sue Nintendo into not backing out of its contract, but by that time the damage was done. Nintendo got what it wanted, and it only cost them use of two of their highest character assets: Mario and Zelda. Better know as those horrible games that appeared on the Phillips CD-i. A real win-win huh? Abandoned by Nintendo, Sony thought to completely halt any ambition into the video games market, but they decided to venture on anyway. 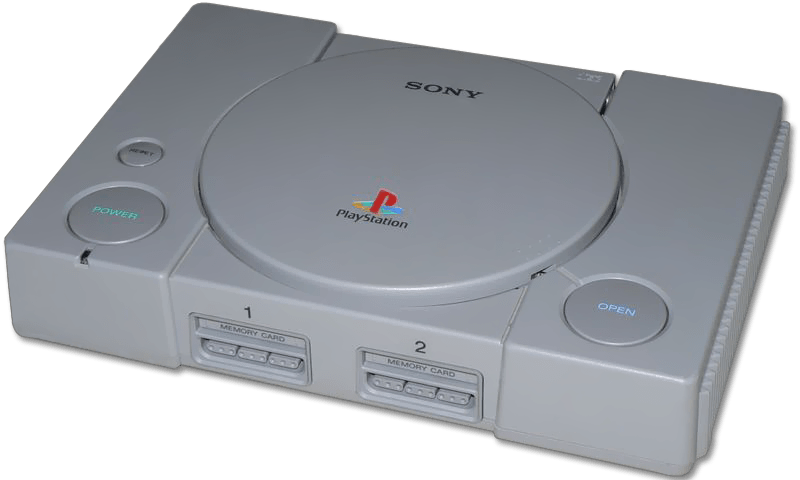 Sony would soon after scratch the subsequently current blueprint for their console and make full use of the CD technology to create the PlayStation console we know today. By today numbers, Sony has sold over 100 million PlayStation consoles all over the world, a record of course that would be later smashed to pieces by the PlayStation 2, and soon followed by rival Nintendo with their Wii. When we look back you can truly notice and respect the impact the Sony PlayStation had with the industry. The day Sony succeeded with introducing the CD format to gaming consoles, it marked the downward spiral for cartridges. And while there were still problems with CD-ROMS facing pirating, the rub off between them and cartridges was a simple choice for developers. They cost less and you could store more bits and pieces of data on to them. It would be dumb in logic not to also mention all of the awesome game franchises that we wouldn’t have had without the PlayStation: the Resident Evil series, the Tony Hawk skateboarding series, and the Gran Turismo series. And let’s not forget those demo discs that were included when you ordered a Pizza Hut pizza. Ah memories and delicious ones to boot. Thankfully (or however you see it) we can still play these original classics on our PlayStation 3’s, which is a great idea to celebrate this historic console which changed the landscape of gaming in so many ways. I remember getting my PlayStation for Christmas back when I was a wee lad. I don’t quite remember well enough to remember what age exactly and really it doesn’t matter. The memories I shared with that machine were great. I’m sure you all have some great memories too (which I would love to read in the comments section). 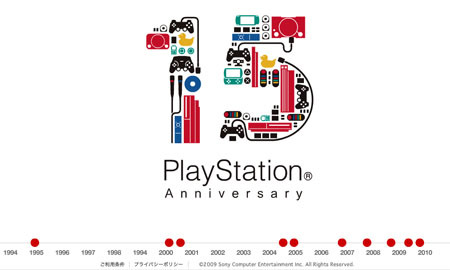 So Happy 15th Birthday Sony PlayStation! While you might not be old enough to drink or drive a car in some states, you’ve earned a well deserved spot in the history of video games. 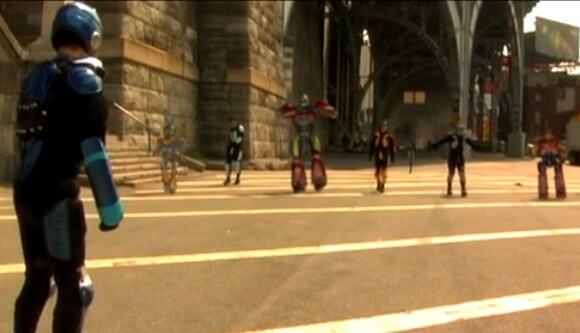 Images provided by EDGE Online and Wikipedia.